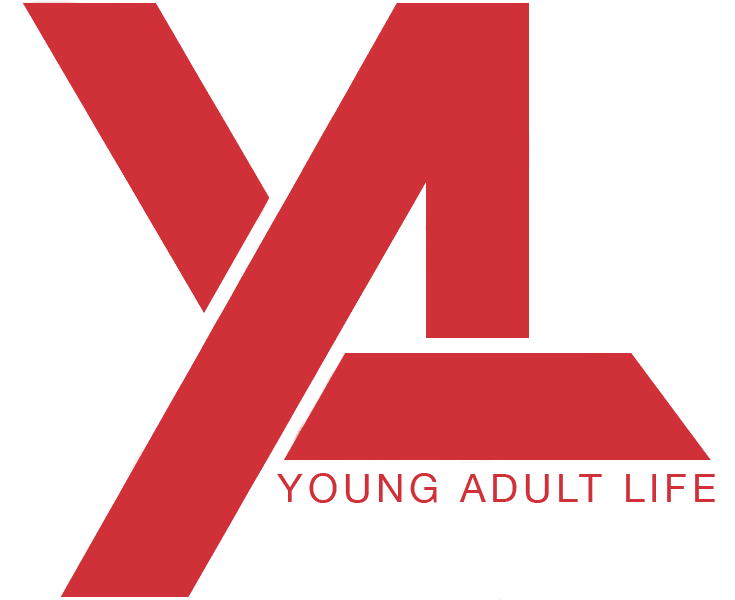 Young Adult Life is the ministry for ages 18-30 here at The House. Each week our young adults receive a powerful word during our weekend service at The House, but what do the Young Adults do after that? Who do they do life with? Young Adult Life gives us the opportunity to not only do life together but also build a community of Young Adults who will strengthen and encourage each other in their walk with God on a daily basis. 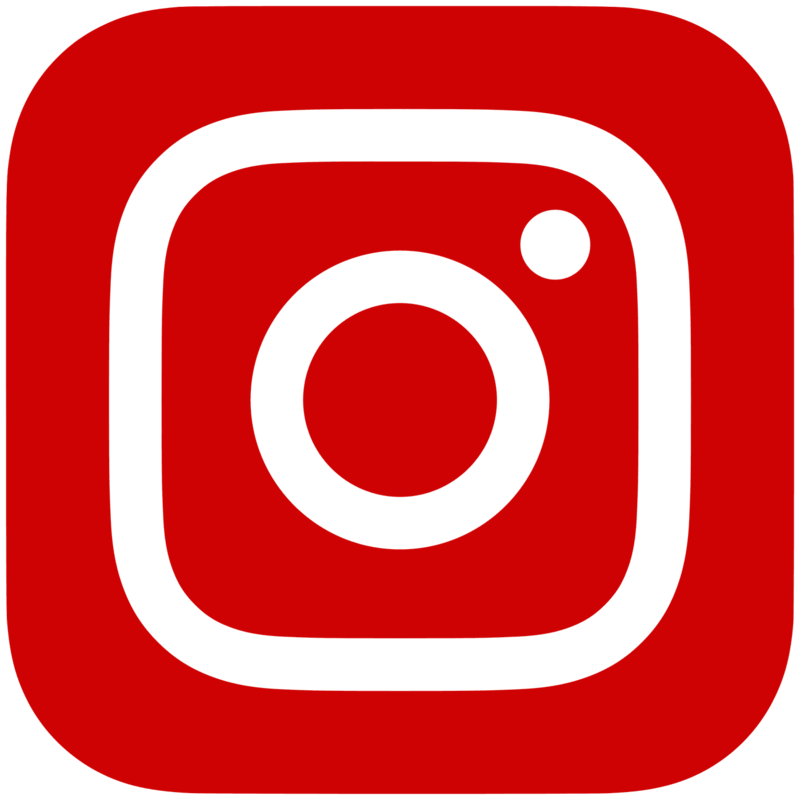 Stay connected to this page or like us on instagram to find out what's happening next at "Young Adult Life". If you have further questions concerning our the Young Adult Ministry here at The House, simply fill out the contact form below and we will get back to you shortly.